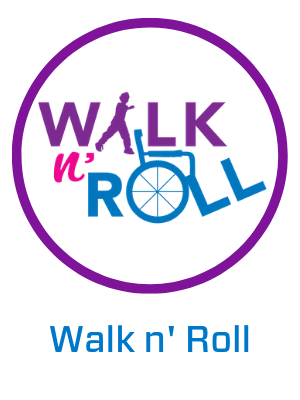 Team up with friends, family and colleagues on Sunday, September 15, 2019 for our 13th Annual Walk n' Roll - an easy and fun way to raise significant funds and support for the over 37,000 patients treated each year at Children's Specialized Hospital. Enjoy the beautiful scenery of Johnson Park as you walk or roll a 1-mile or 5K course followed by free carnival fun, great food and live music! 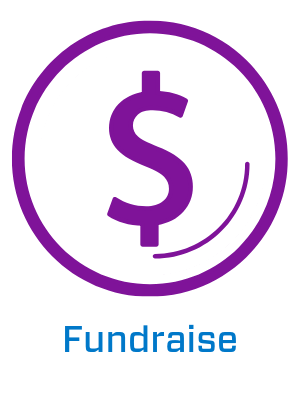 Your fundraising helps Children's Specialized Hospital provide innovative pediatric care for patients and families facing special health challenges. 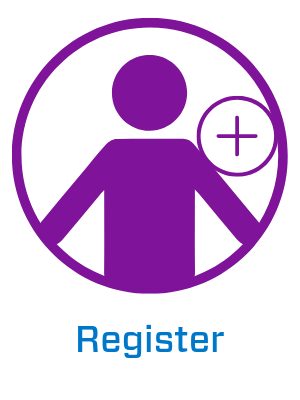 By being an active partner, you help make it possible for all children to receive the specialized care needed to learn to walk, talk, eat and breathe independently - again, or for the first time. Register, fundraise and then Walk n' Roll with us! Walk n' Roll brings together passionate people committed to raising funds in support of children and families treated at Children's Specialized. From chronic illnesses and complex disabilities like brain and spinal cord injuries, to developmental and behavioral issues like autism and mental health. 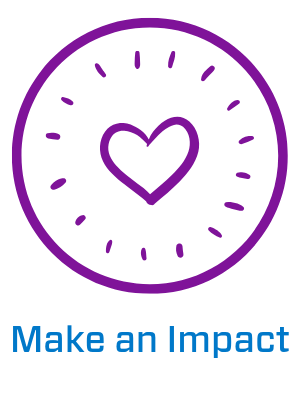 Every step, every donation has a direct impact on the care provided. Learn how your gift impacts the lives of children like Joe and the more than 37,000 treated each year by Children's Specialized. My life as a kid with cerebral palsy was challenging. When I was younger, it was hard for me to make friends and adapt to a traditional school setting because I was always “different” and didn’t look like the other students. But when I came to Children’s Specialized Hospital, I remember feeling like it was my second home! From the moment I entered the building, I felt like people saw ME and not my disability and my wheelchair.